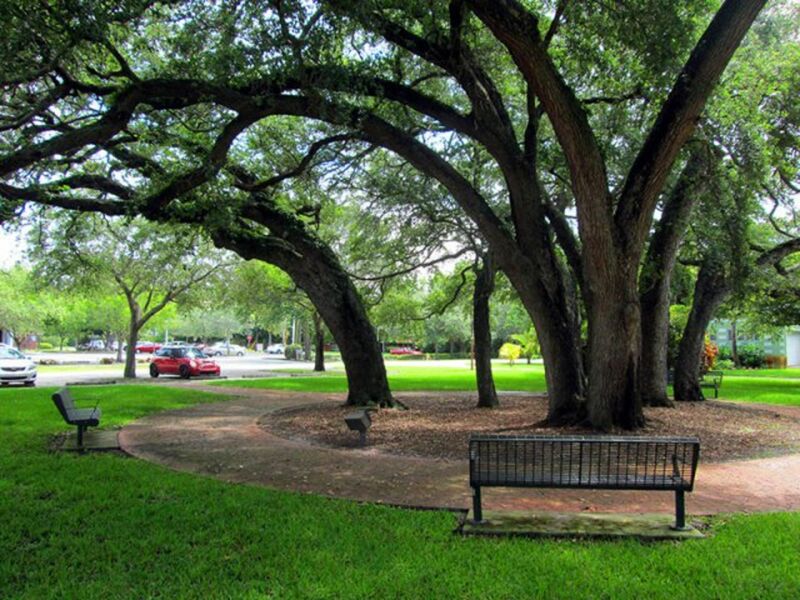 Miami Shores is residential neighborhood developed in the 1920s. The Village of Miami Shores is known for its small town feel and variety of Art Deco and Mediterranean Revival-style homes. 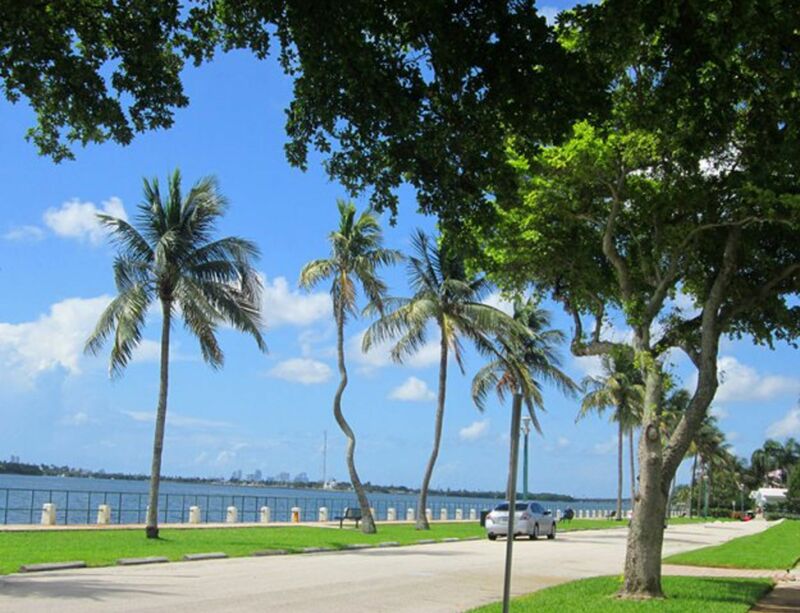 Bayfront vistas, quaint churches and wide, tree-lined streets are all part of Miami Shores' charm. The attractions are mostly residential in this area, which is home to a recreation center, performing arts center and a country club. Miami Shores is also home to Barry University, a Catholic college founded in 1940.